All over the world. 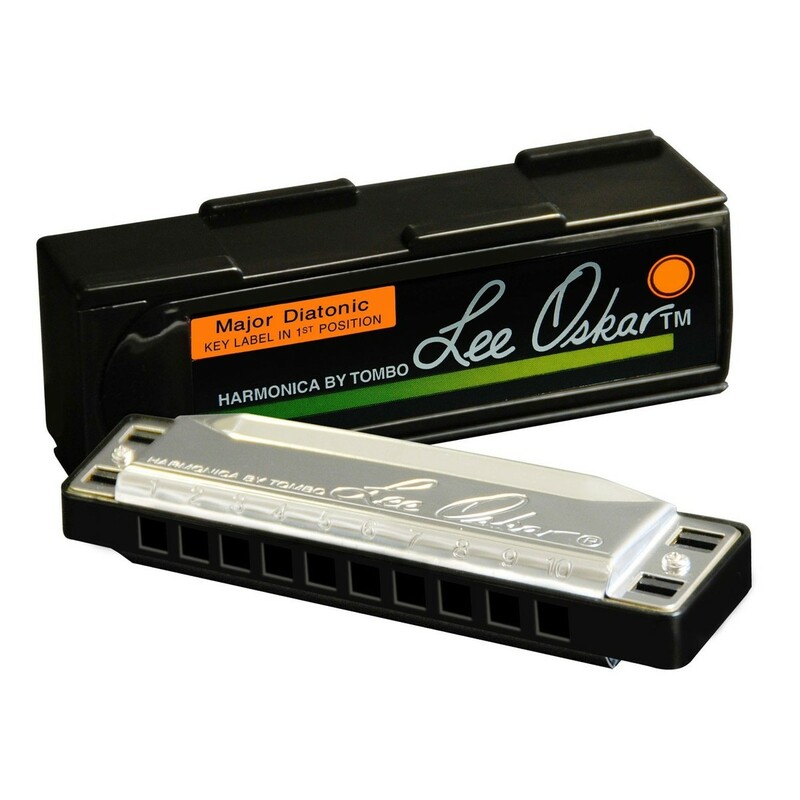 Discover a wide range of genres, styles, and sounds from all cultures and continents, with the Lee Oskar Harmonica, tuned in Major Diatonic Eb. Most commonly used to play Blues, Country, Folk, and Jazz. The legendary mouth harp has maintained a reputation of outstanding quality.